Our mouths water at sight of the best restaurant in town, which is sometimes the most expensive. Even if we’re starving we walk right on by, unwilling to spend what could potentially be an entire paycheck on a single meal. “Maybe I’ll go there for a special occasion someday,” we tell ourselves—someday starts now. 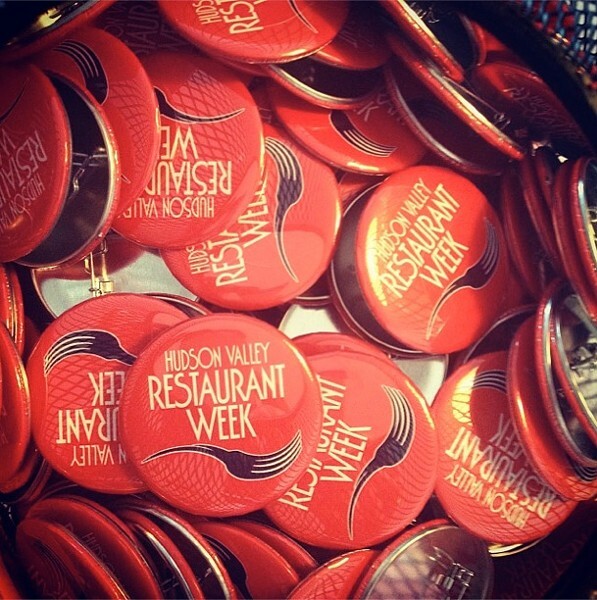 Valley Table magazine’s Hudson Valley Restaurant Week is the occasion we’ve been pining for. From March 10 through the 23rd, a gourmet three-course lunch is about the cost of two Big Mac meals ($20.95) and a three-course dinner is just $29.95. For 14 holy days, our wallets need not be sacrificed for a dream dining experience. This year, more than 180 restaurants are participating in the prix-fixe festival that seems too good to be true. There are no sign-ups and no tickets to buy. 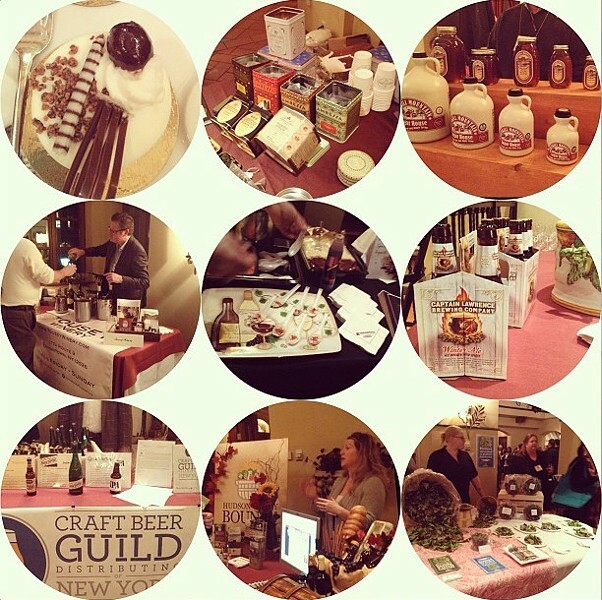 Simply choose a restaurant (or two, or 10) on the Hudson Valley Restaurant Week website. Each venue is listed in alphabetical order, containing the type of cuisine (American, Italian, etc. ), along with available menus, maps, and phone numbers/links to make a quick reservation. The site also lists tourism and lodging information for out-of-towners to encourage especially booming business. Not only is the two-week event favorable to hungry diners on a tight budget, but the benefits also extend to promoting our local farm economy. Hudson Valley Restaurant Week gives us decedent food from high end restaurants, affordable prices, and through the roof profit and publicity for local businesses—in short, everyone wins. Take a look at our article from last year's Restaurant Week, containing insights from Valley Table publisher Janet Crawshaw and participating restaurant employers.